50thAnniversary-37, a photo by Olive View Photography on Flickr. 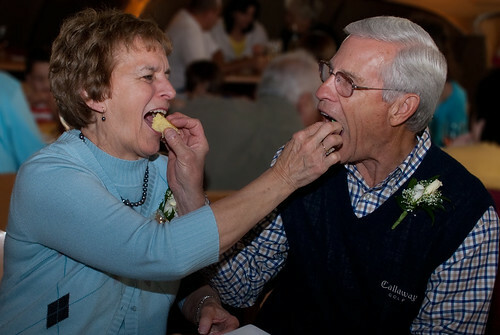 Tom and Mary Anne Klakulak celebrate their 50th wedding anniversary. Ike’s Restaurant. Sterling Heights, Michigan.